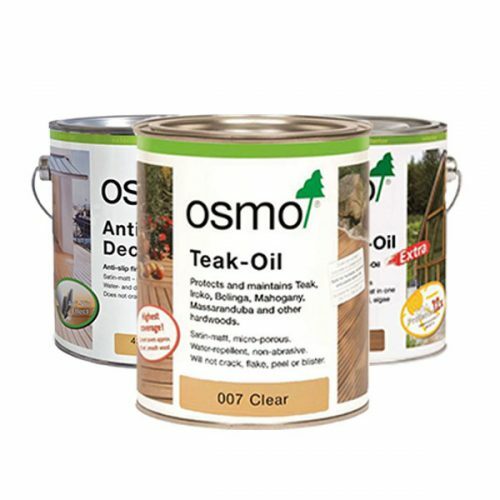 OSMO Natural wood finishes are durable, stain resistant and include all the goodness of nature. Good for both humans and wood, they are based on natural Sunflower, Soya, Linseed and Thistle Oils. 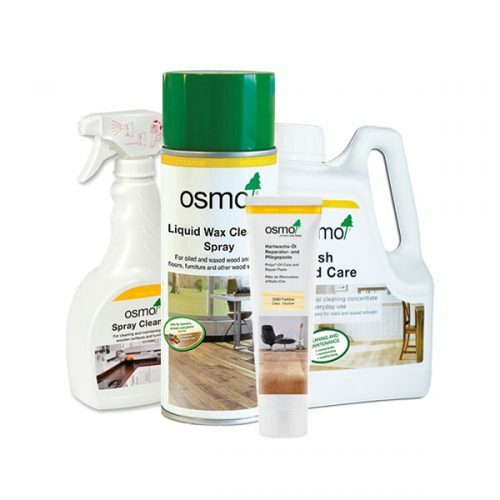 For this reason, OSMO is a non-toxic, food-safe alternative to traditional lacquers and varnishes. 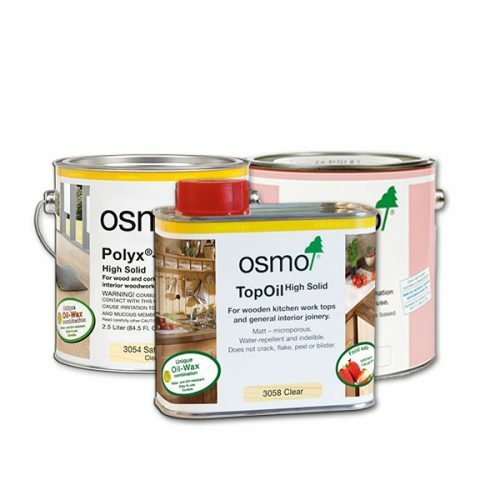 Easy to apply with great coverage and protection, OSMO oils penetrate the surface of the timber, protecting the timber from deep within. The waxes then protect the surface of the timber from moisture and abrasion, with your timber remaining naturally beautiful, protected and durable. You can see our range in our showroom, call to make an order or shop now our online store.